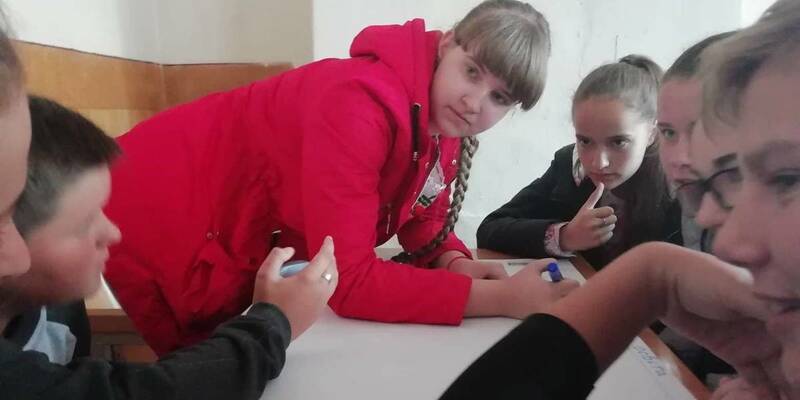 The schoolchildren of the Bilokorovytska AH joined the Task Force on Hromada Development Strategy by 2027. 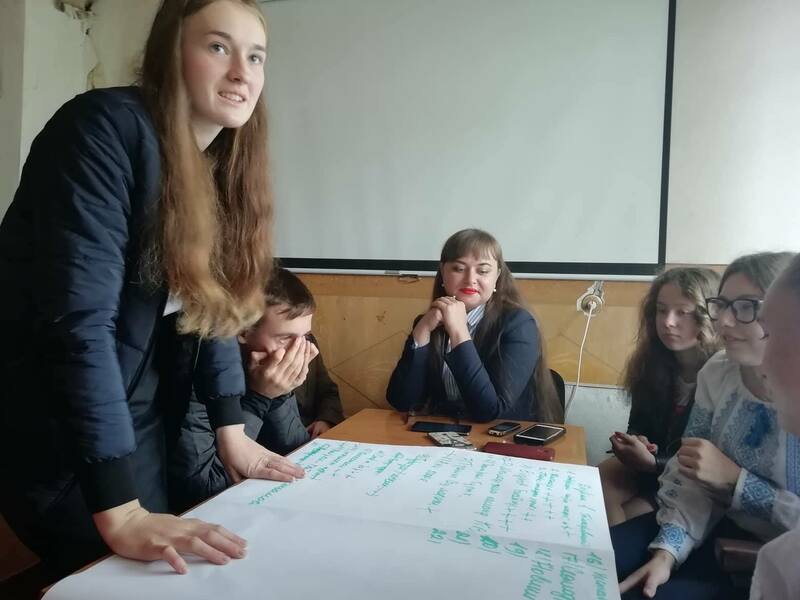 Children, together with specialists from the AH, worked out ideas for the projects during the ongoing consultation on “Strategic development of Bilokorovytska AH. 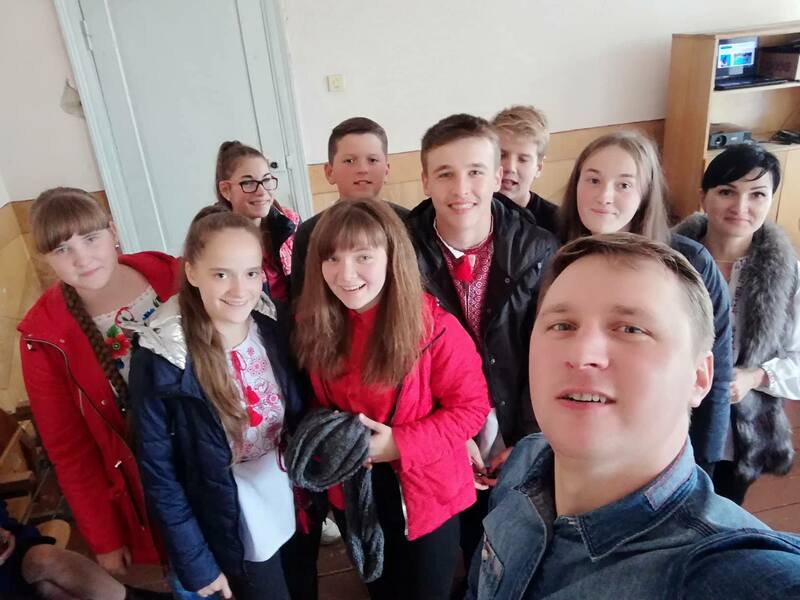 Youth attraction”, initiated by the Zhytomyr Local Government Development Centre. “The development strategy has to display a vision of young people on what the hromada will be in 9 years. 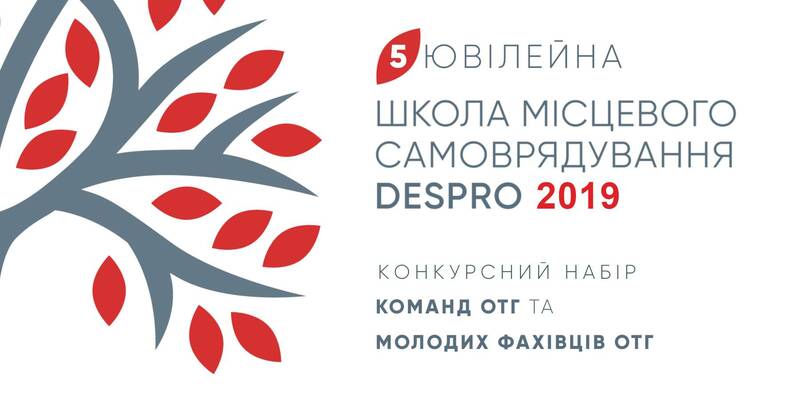 Therefore, today we, together with schoolchildren, are looking for ideas for hromada development projects. Today, children are involved in planning. 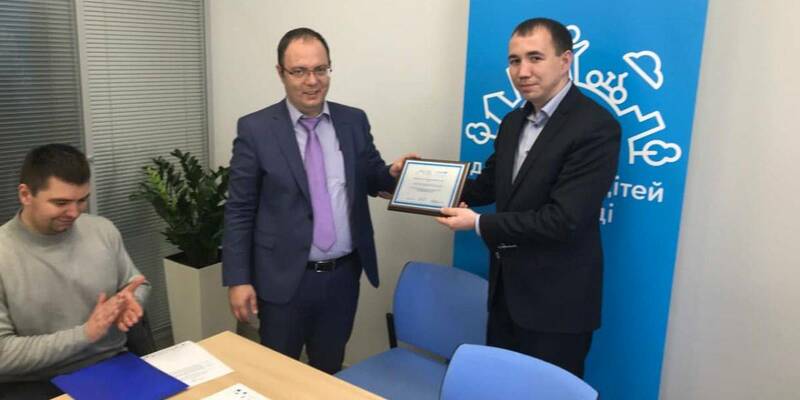 And in future they will implement projects”, stressed Serhiy Kotsur, head of the Bilokorovytska AH. 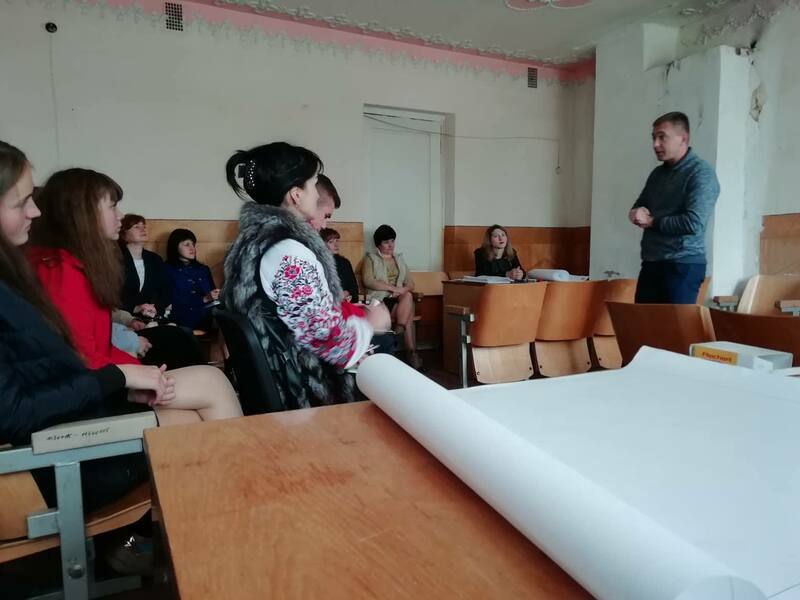 The hromada is making the development strategy together with the Zhytomyr LGDC, established by the U-LEAD with Europe Programme and MinRegion. 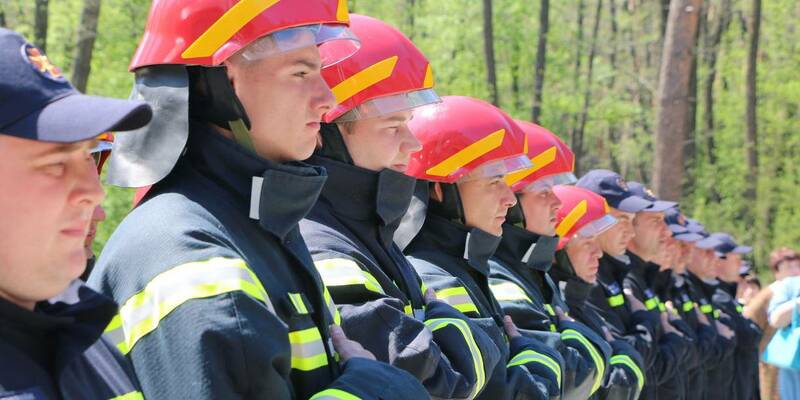 The Task Force has already held three meetings. The process of collecting ideas for the preparation of projects for a strategy has begun.